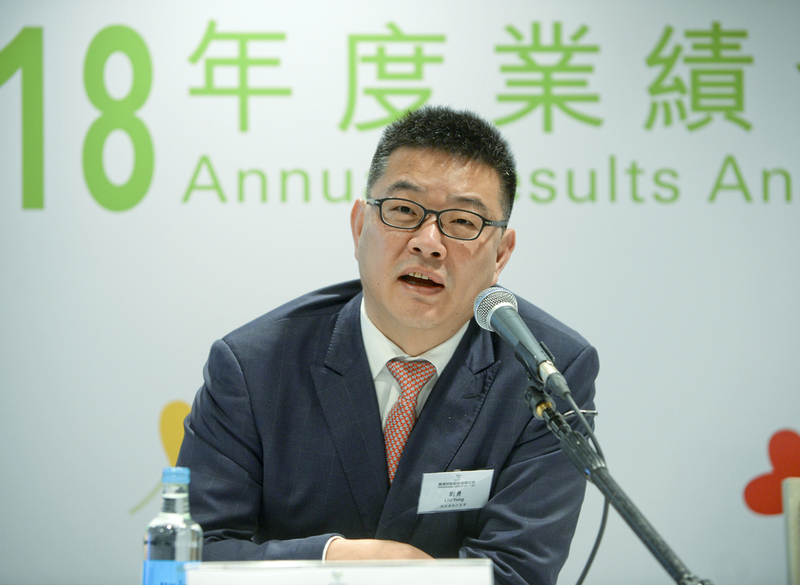 Mainland pharmaceutical products distributor Sinopharm (1099) posted a 4.67 percent growth in net profit to 5.84 billion yuan (HK$6.82 billion) for 2018 and declared a final dividend of 59 fen per share. Basic earnings per share was 1.97 yuan, while revenue rose 11.73 percent to 344.53 billion yuan last year. Distribution revenue grew 9.29 percent to 281.05 billion yuan, which was 80.41 percent of the total revenue. Retail pharmacy made 14.80 billion yuan last year, an increase of 19.46 percent, and revenue from medical devices rose 29.9 percent to 49.47 billion yuan last year. Its gross profit margin rose 0.61 percentage points to 9.06 percent. Liu Yong, president and executive director, said the increase was helped by China's two-invoice procurement system. Meanwhile, Sinopharm is improving its business structure to increase its gross profit margin. Liu said the firm will further develop its retail business, and transform marketing amid the new procurement scheme in 11 major cities and increase market demand for innovative drugs. Shares of Sinopharm fell 5.11 percent to HK$31.6 yesterday.